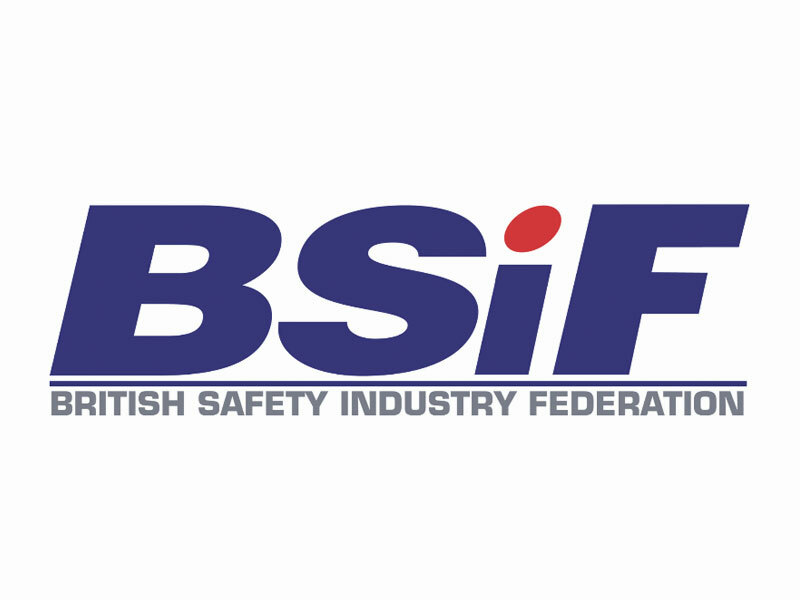 British Safety Industry Federation is UK’s leading body within the safety industry. In 2013 CleanSpace won a BSIF Award for Product Innovation. This award recognises the importance of innovation and underlines the highest standards of excellence within occupational health and safety.